We provide Customized Content for businesses to extend their digital reach in social networks. When it comes to website reliability, content matters the most. 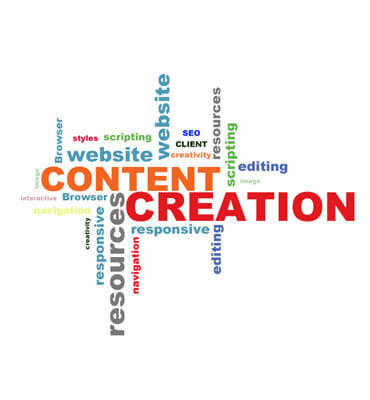 Our Social Media Content writers consistently create compelling content for your business.